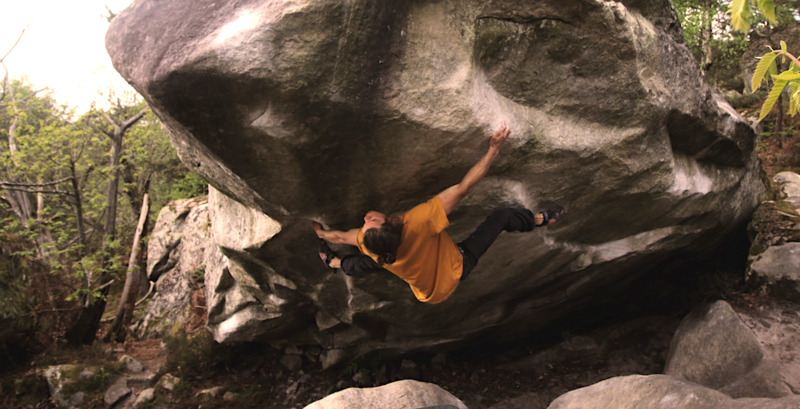 David is an all-rounder and always psyched to try something new. 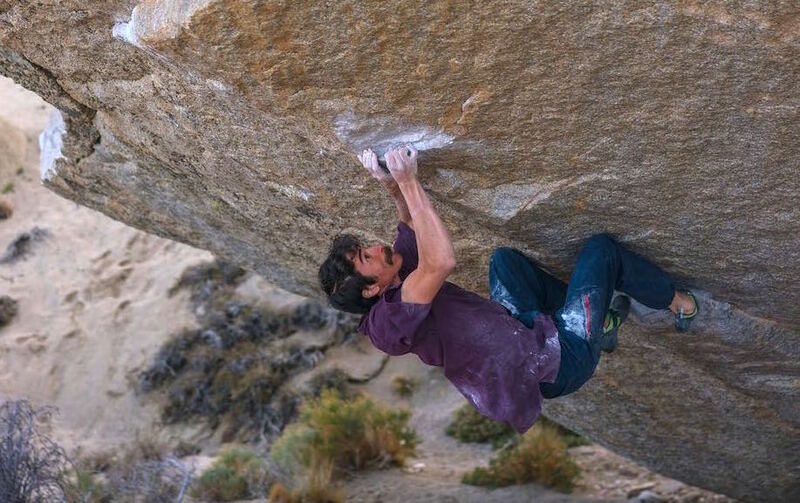 Be it hard boulders, sport climbs, international competitions, multi-pitch or even a forthcoming exam at his university, David is psyched to take on anything! 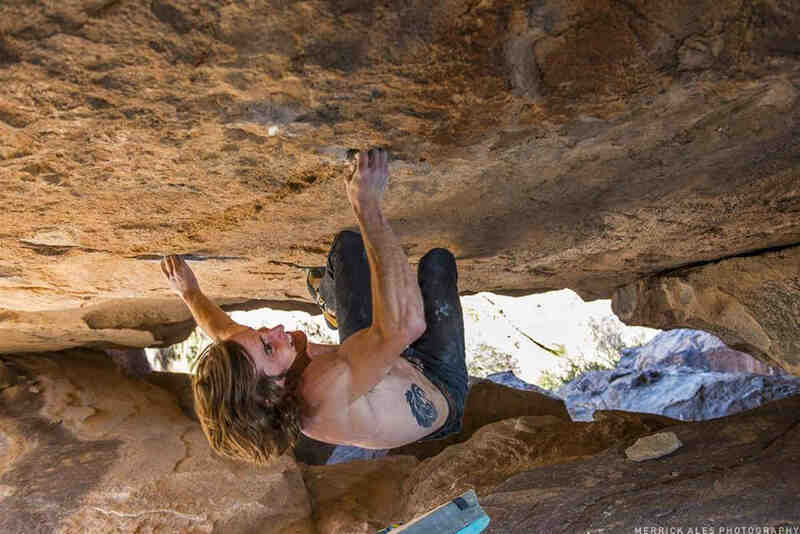 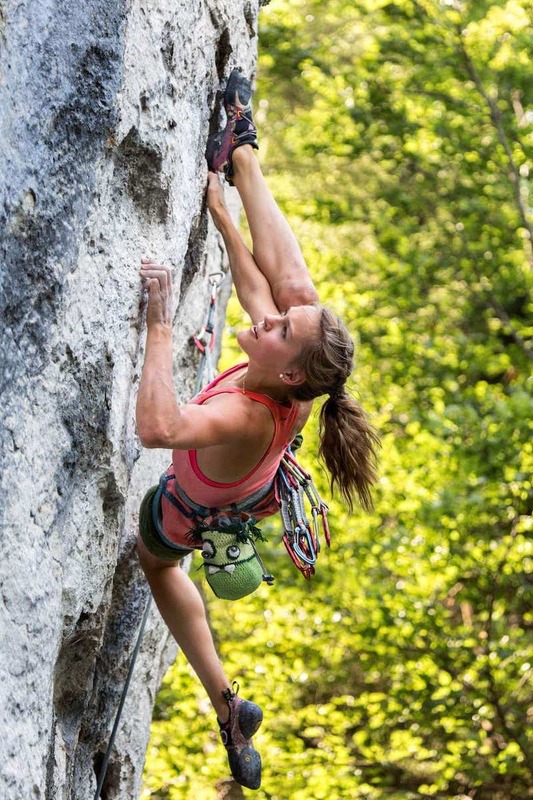 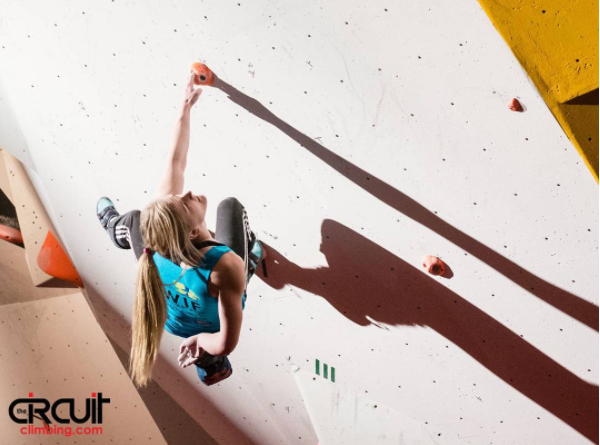 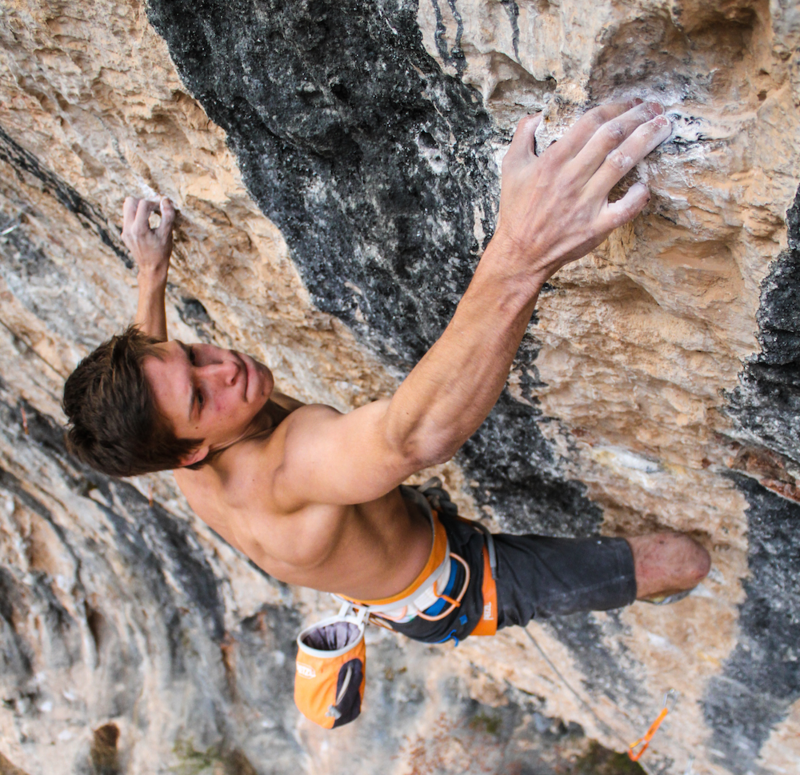 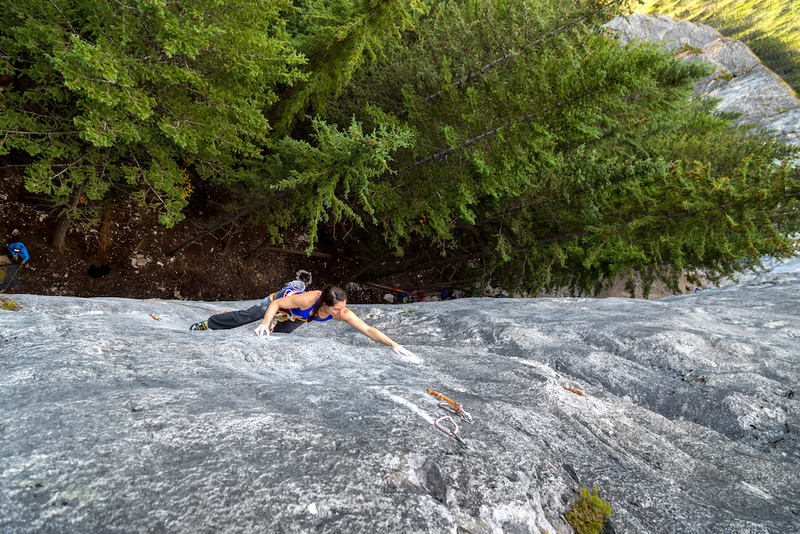 This young gun from Germany loves the variety of climbing and faces his challenges with pure motivation and tenacity.